"In The Paled Guest, Jessica Harkins gives painterly attention to moments and people lost. 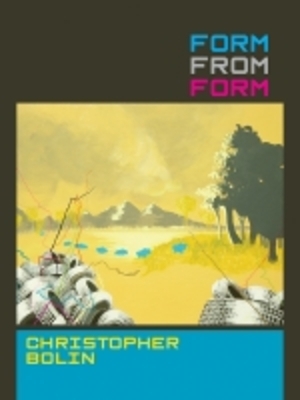 These poems move between the death of a brother, the estrangement of navigating foreign places, and a natural world which fails memory by being, constantly, made and unmade. These poems craft elegies as spaces for reclaiming presence—however brief, however painful—and for asking of their paled guests (earth, brother, body): how have we failed you? It is a generous and vital question and these poems resist everything, but the most startling and moving of answers. By crossing myth and wilderness, Oregon and Italy, The Paled Guest sweeps through time and space, bringing voice to the voiceless; bringing song to the silenced." 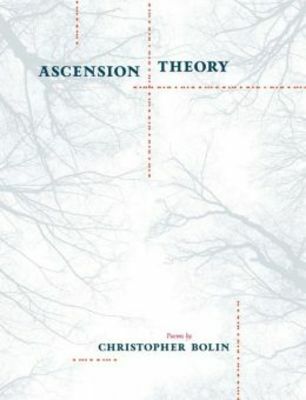 Bolin’s eye and mind are acutely tuned to the edges of broken objects and vistas, to the mysterious remnants out of which meaningful speech might be reconstituted. These poems unfold in a world of beautiful, crystalline absence, one that is nearly depopulated, as though encountered in the aftermath of an unnamed violence to the land and to the soul. "A chance encounter with a terrifying man, his kindly wife, and their neurotic dog plunges [Litney and Dokken] into a dazzling new world where they experience everything from jealousy and betrayal to surprising friends and creepy enemies." Mara Faulkner grew up in a family shaped by Irish ancestry, a close-to-the-bone existence in rural North Dakota, and the secret of her father's blindness--along with the silence and shame surrounding it. Dennis Faulkner had retinitis pigmentosa, a genetic disease that gradually blinded him and one that may blind many members of his family, including the author. 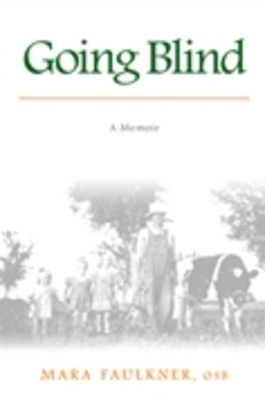 Moving and insightful, Going Blind explores blindness in its many permutations--within the context of the author's family, more broadly, as a disability marked by misconceptions, and as a widely used cultural metaphor. Mara Faulkner delicately weaves her family's story into an analysis of the roots and ramifications of the various metaphorical meanings of blindness, touching on the Catholic Church of the 1940s and 1950s, Japanese internment, the Germans from Russia who dominated her hometown, and the experiences of Native people in North Dakota. Neither sentimental nor dispassionate, the author asks whether it's possible to find gifts when sight is lost. "The adventure begins when fourteen-year-old Litney Way finds an unusual bracelet at a garage sale. To her shock and surprise, inside the bracelet's box is a note ... from her own mother! 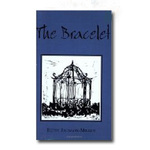 The bracelet leads Litney on an adventure she never could have imagined. Who would have thought a fourteen-year-old could fight evil and save her world? 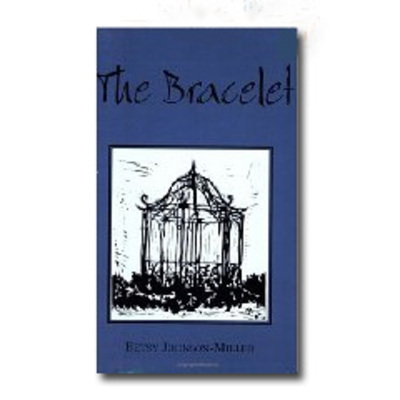 Who would have thought a bracelet would be the key to everything?" 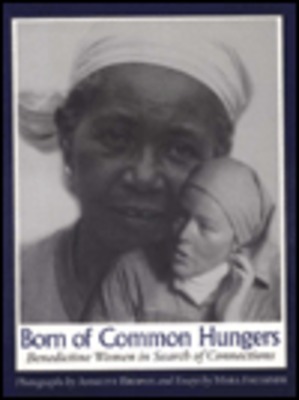 Born of Common Hungers celebrates the simplicity and complexity of six communities of Benedictine women. 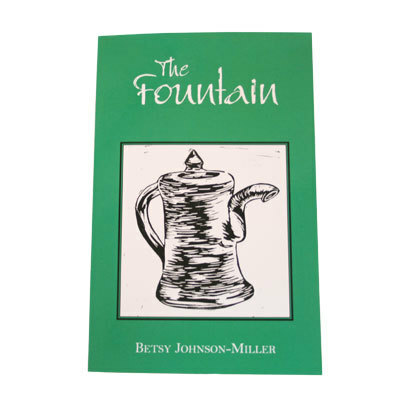 From Germany to England, across America and Brazil, each woman and community profiled has adapted to political, social, and cultural changes both local and global in order to be of practical and spiritual use. This book reveals that sisters have as much in common with lay women everywhere as they do with each other. Anything but isolated or stagnated, they are as dynamic today as through their long history. Walt Whitman's prolific Reconstruction project has remained the most uncultivated decade in Whitman studies for over a century. This first book-length analysis seeks to point the way for a needed recovery of Whitman's 1865-1876 publications by embedding them in the legislative discourse of black emancipation and its stormy aftermath. The supposed absence of race relations in Whitman's post-war texts has recently become a source of curiosity and denunciation. However, from 1865 to 1876, the Congressional 'workshop' was seeking to forge interracial civil rights legislation through surveillance of the implementation of such egalitarianism, as manifested in the Civil War Amendments, the Enforcement Acts of 1870-71, and the Civil Rights Act of 1875. The analysis of the hegemonic shift in Whitman's implementation of his democratic poetics constitutes the innovative contribution in these pages. 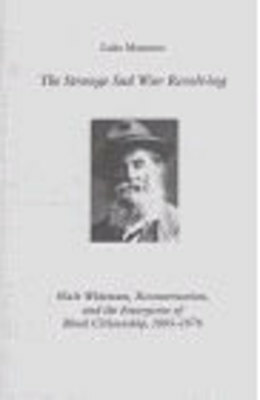 By welcoming ex-slaves into the Union, as well as ex-Rebel states, Whitman's Reconstruction texts enlisted his representations in the federalizing rhetoric of civil rights protection that would lapse for almost a century, before recovery in the Second Reconstruction of the 1950s and 1960s. 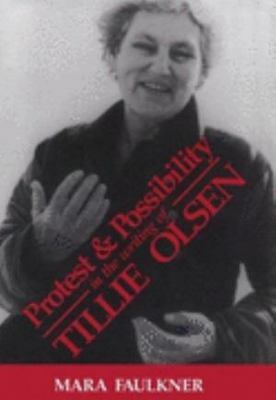 Tillie Olsen's fiction and nonfiction portray, with all their harsh contours, the lives of people who cannot speak for themselves or whose words have been forgotten or ignored. Olsen's writing is neither serene nor despairing. In this sensitive thematic reading, Mara Faulkner shows that its most subversive function is the assertion that human life can be other than and more than it is. Olsen's promise of full creative life aims to make her readers forever dissatisfied with physical, emotional, and intellectual starvation. In this comprehensive examination of a literature of social consciousness, Faulkner approaches Olsen's work within their historical, social, and political contexts without treating them as propaganda. 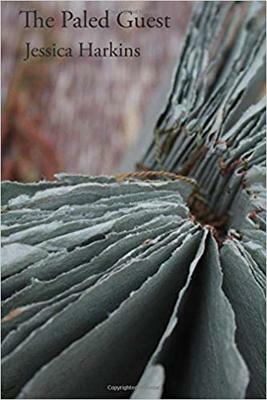 In fact, she shows that it is Olsen's compressed, poetic style that gives her writing its revolutionary power.